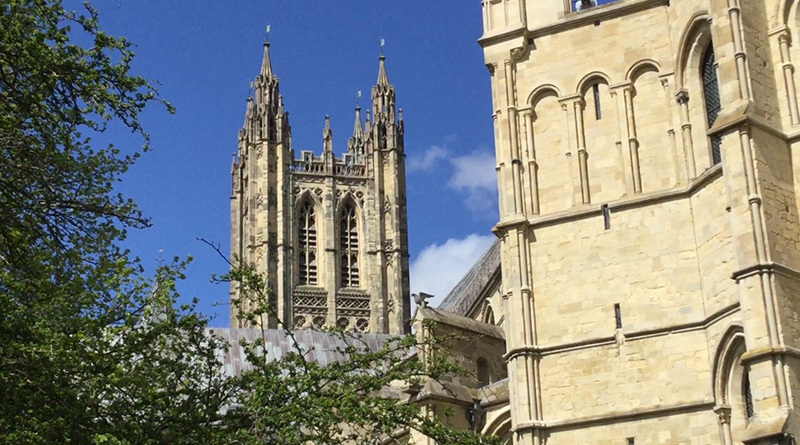 Canterbury Cathedral has been awarded a major grant that will allow it to undertake essential repair work to its South Quire Tribune roof and Quire gutters, it has been announced. 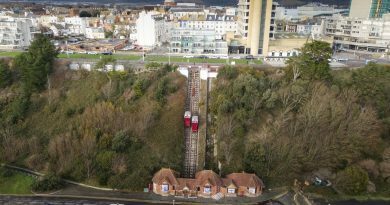 The environmental company Viridor Credits is an independent organisation that provides funding for community, heritage and biodiversity projects throughout the UK, and they will begin work on the historical landmark in the upcoming weeks. The Quire roof and gutters will be improved. Work is due to begin later this month, and it will ensure that the fabric of the 12th century Quire remains a safe area of the cathedral that people can continue to view, whether it is locals, tourists, or musicians performing in it. Once completed, the repair work will allow the Cathedral to continue welcoming people to be a part of its creative community within the safe and weather-tight historic Quire. 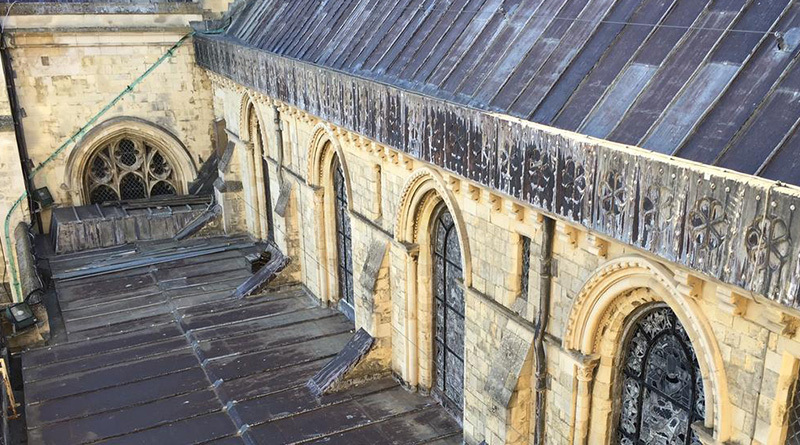 Director of Works Mark Sharratt, said: “We are hugely grateful for the generous donation made by Viridor Credits which will enable the Cathedral to carry out vital repairs to the Quire roof. The news comes just weeks after the Cathedral revealed they were the recipients of a Stone Cross loaned to them to commemorate the Armenian Massacre that took place exactly 100 years ago. ← Why has Medway seen a rise in crime?